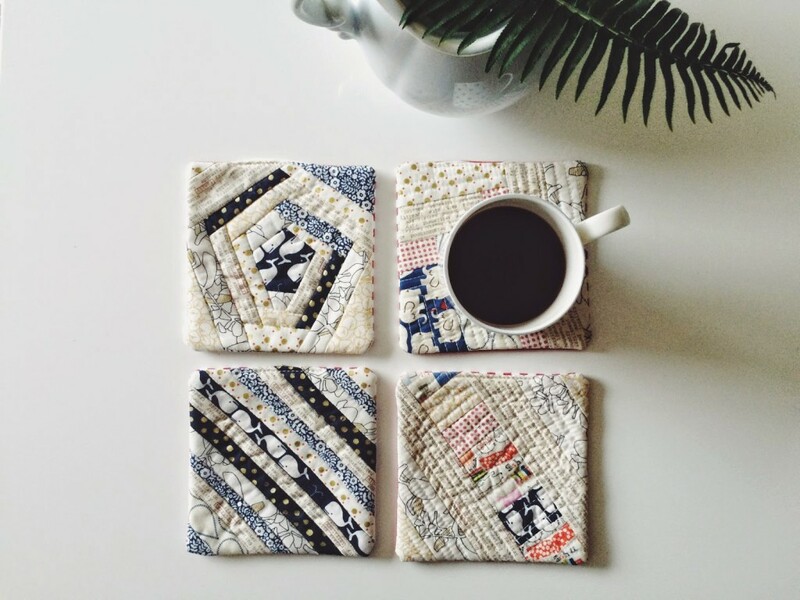 I’m excited to share this fun Quilt As-You-Go coaster tutorial called Coasting Along that’s featured in Make Modern Magazine, Issue 3 (Feb-March 2015). 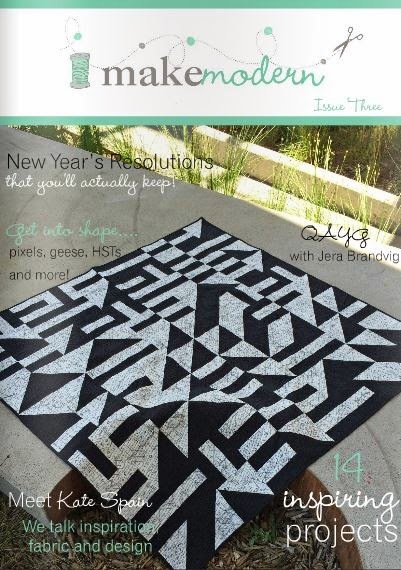 You can order a copy or preview the magazine HERE. Also, a shout out to my bestie, Lidia Flanigan, for taking these amazing photos of the coasters. Thanks again girl!! 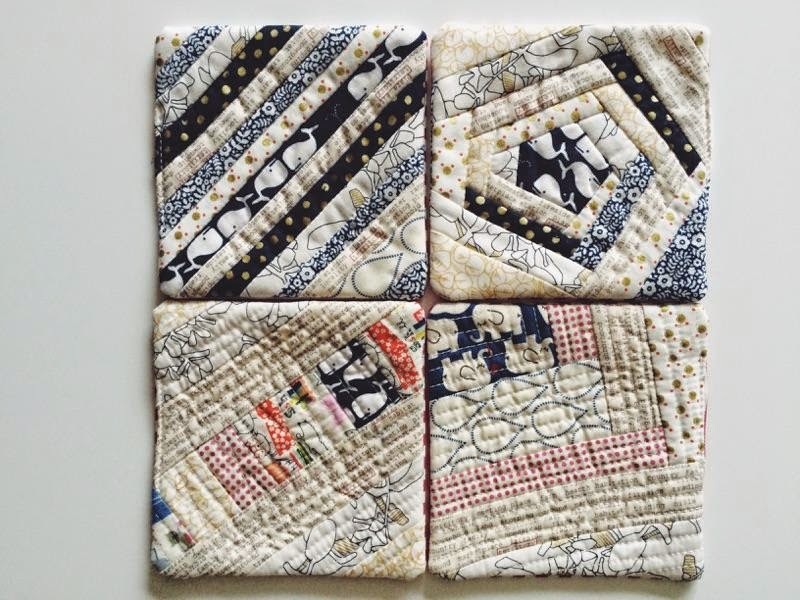 There’s 4 coasters where I share two different QAYG quilting techniques. One that uses no quilting, ans the other that uses quilting. These are quick and creative projects that are fast to complete! I’m flattered and really happy with how the interview turned out – thank you Make Modern Mag! I hope you check out the tutorial. 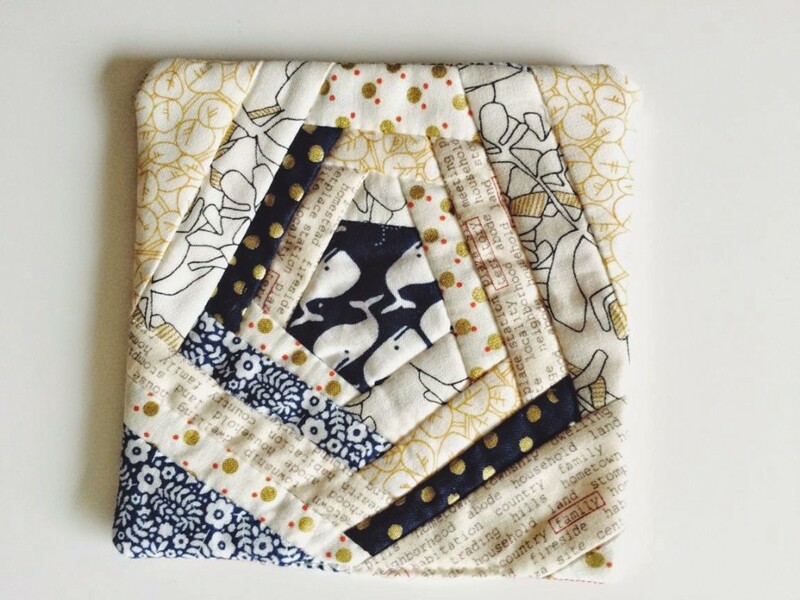 🙂 The cool thing is you can apply these coaster blocks to a full size quilt, or even a pillow sham. The QAYG technique truly is fun and creative. For details on how to apply the QAYG technique to a full size quilt plus lots of QAYG tips, check out my book Quilt As-You-Go Made Modern, details HERE and HERE. congrats on your magazine spread. Another magazine spread. Congrats. Love your book. Wow, you are on a role. Beautiful quilts and accessories too! 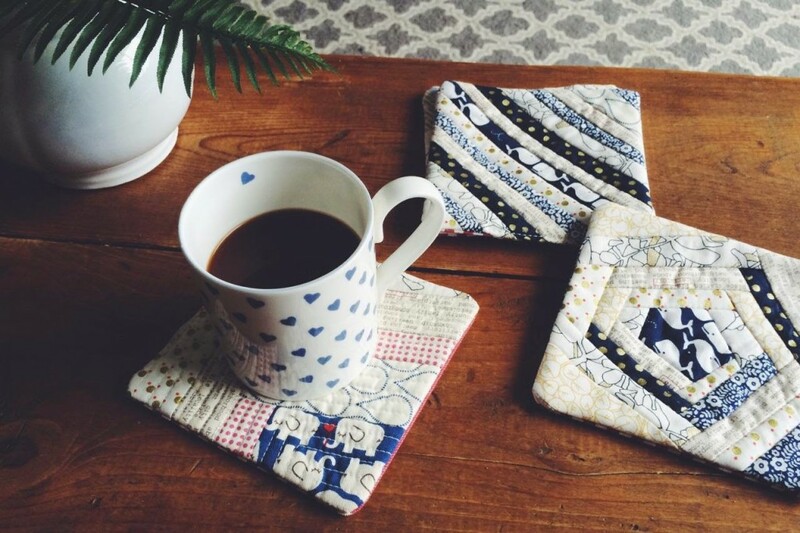 I love the fabric choices in those coasters … love how substantial the coasters themselves look as well. Please add me to your blog email list. 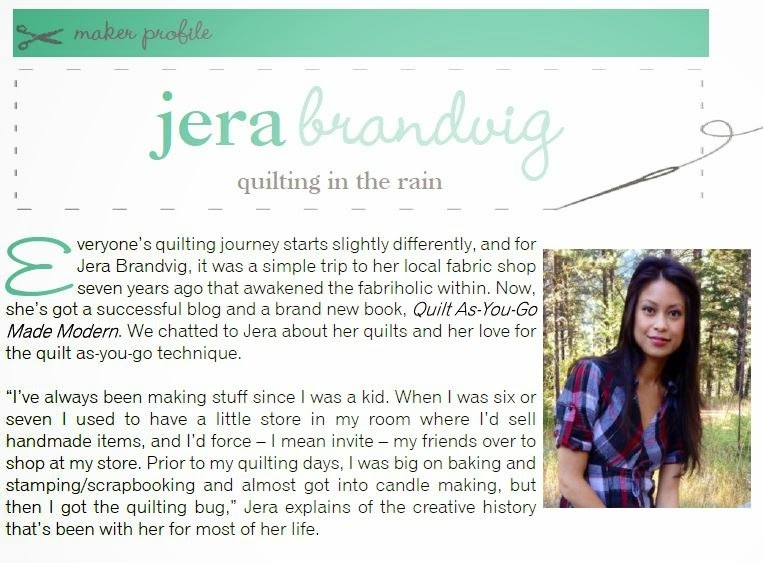 This is a gorgeous quilting site. I have looked at many to find this lovely site that takes my breath away.